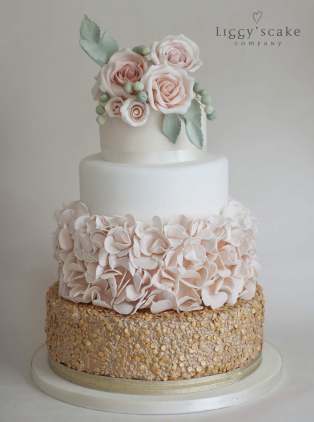 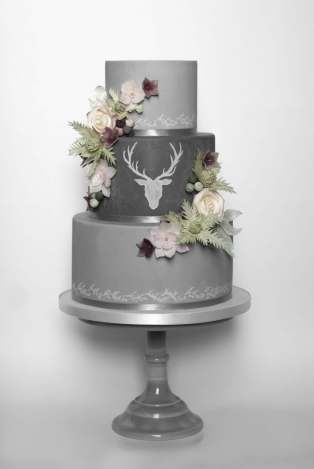 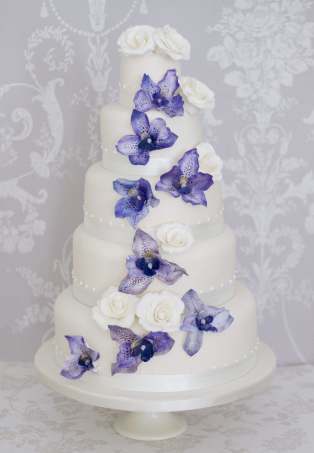 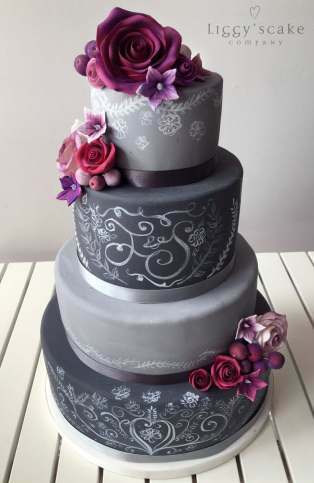 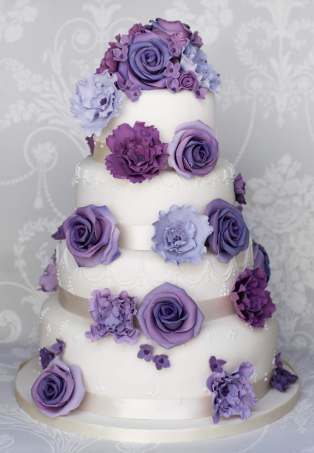 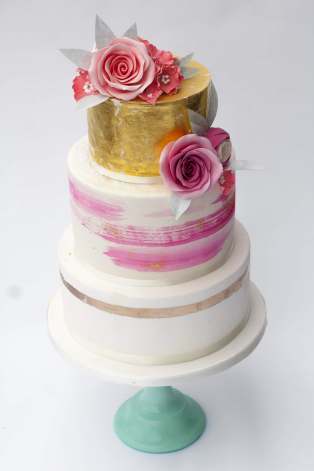 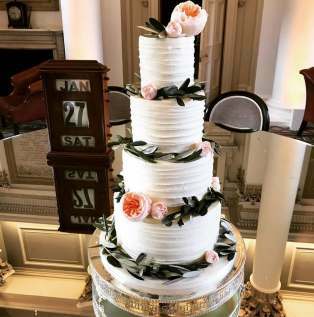 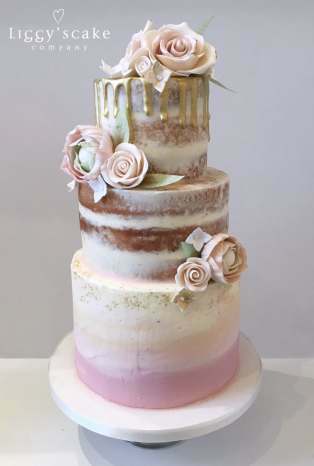 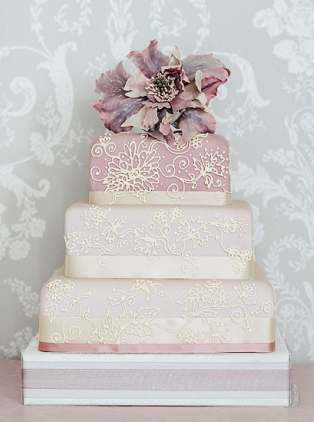 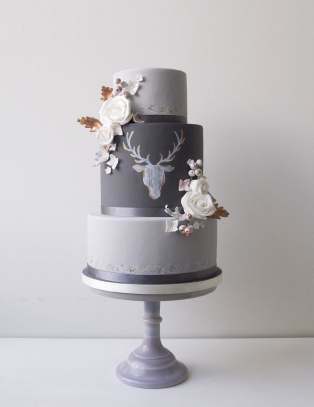 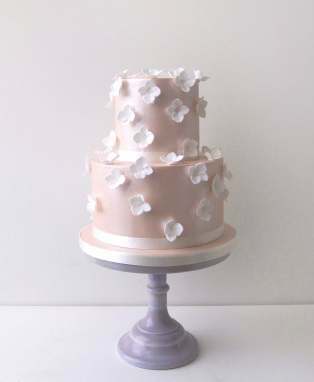 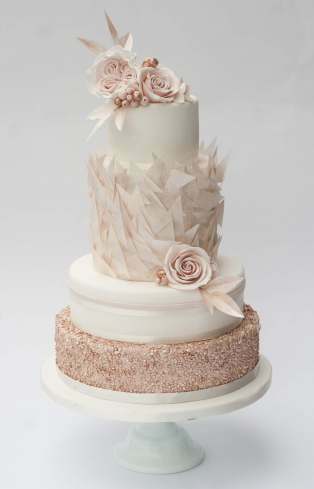 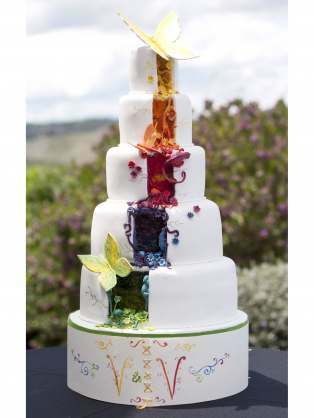 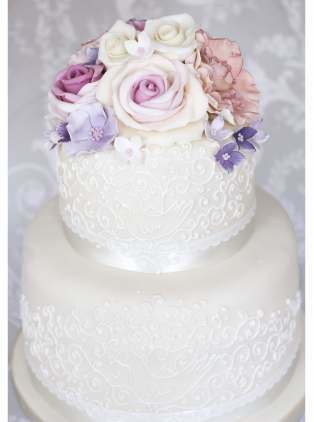 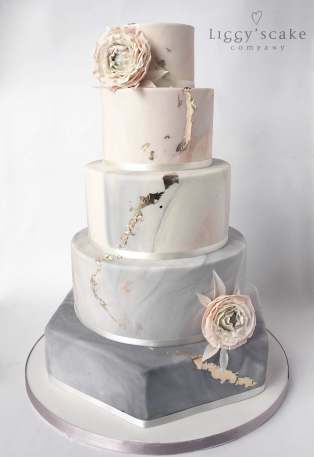 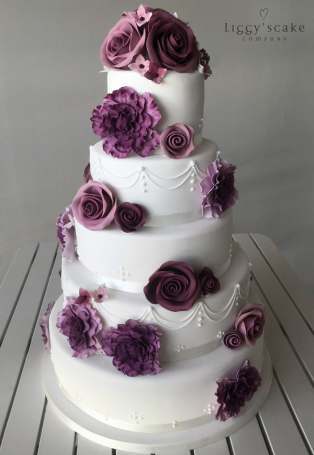 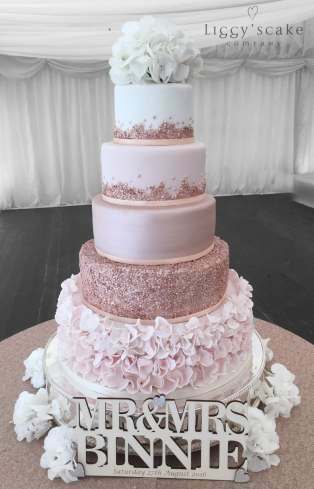 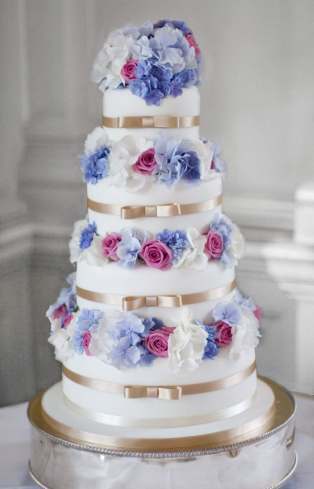 Choose from our beautiful selection of Wedding Cakes, all of which can be customised to perfectly compliment your wedding from the number of tiers to the colour palette. 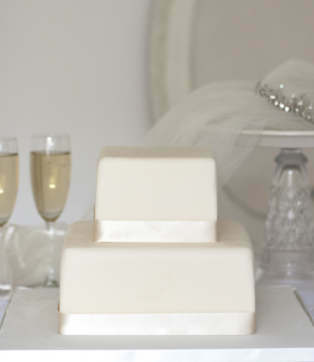 Simply book a consultation to discuss the many options with one our team of designers. 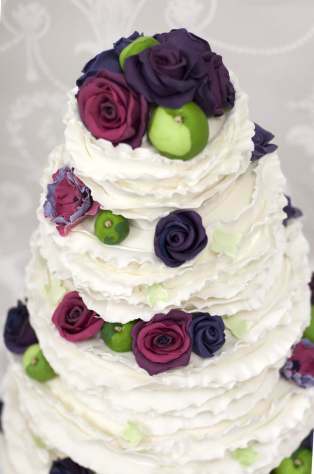 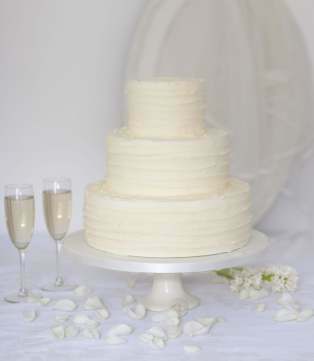 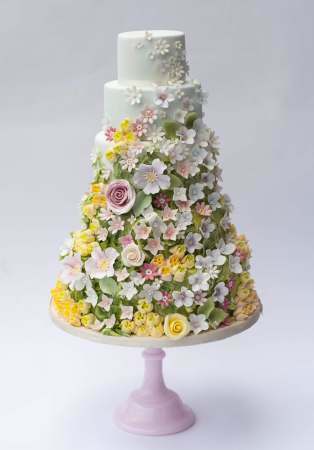 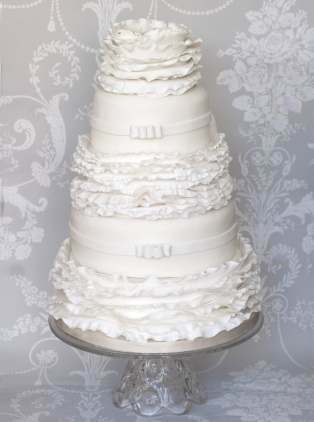 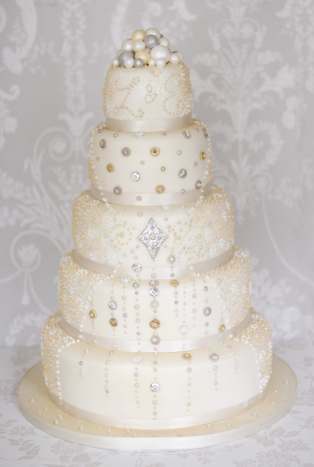 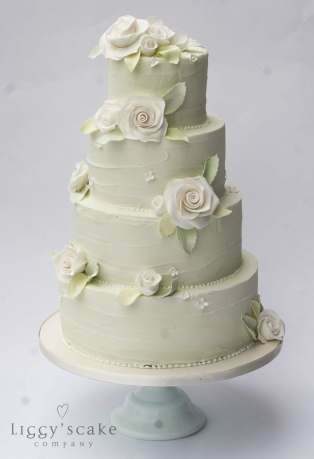 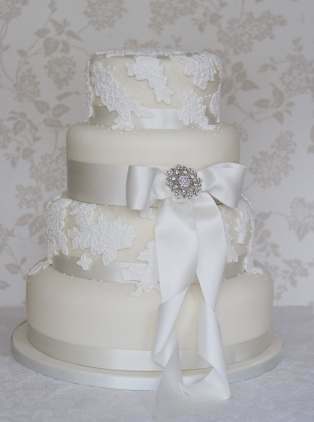 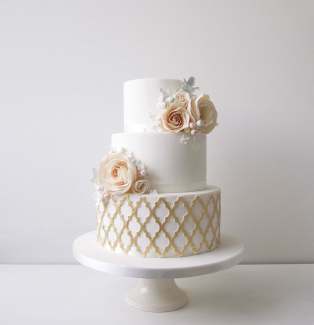 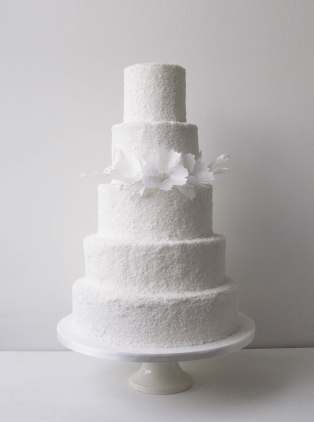 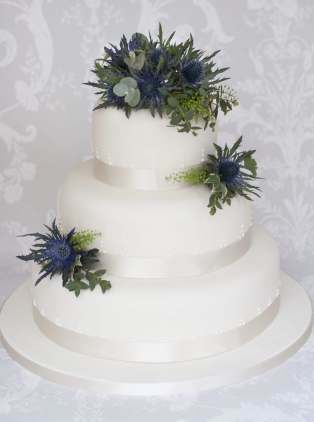 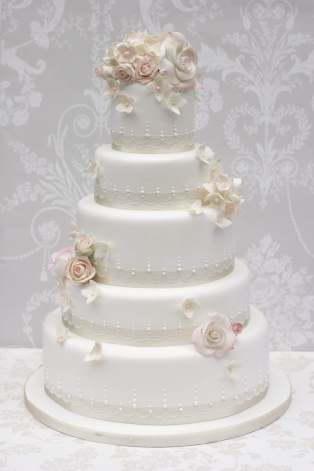 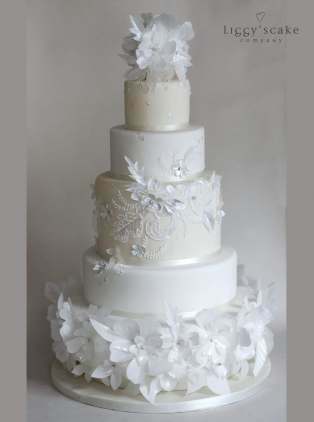 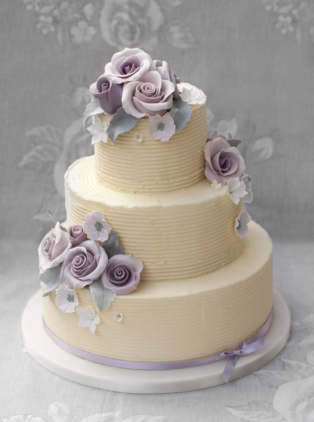 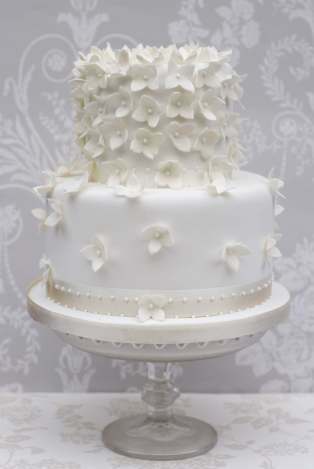 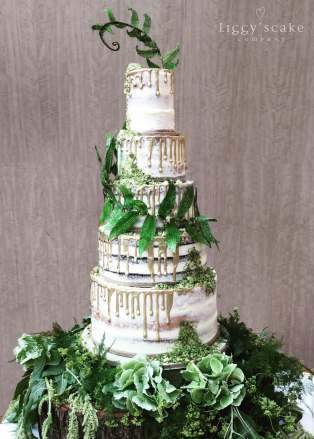 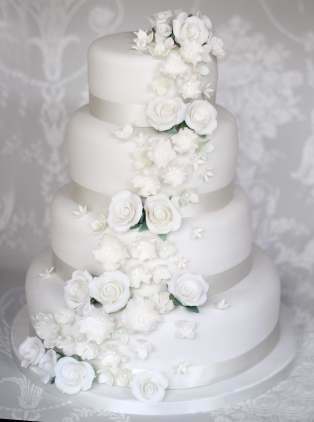 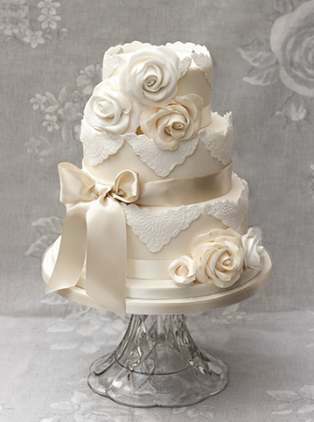 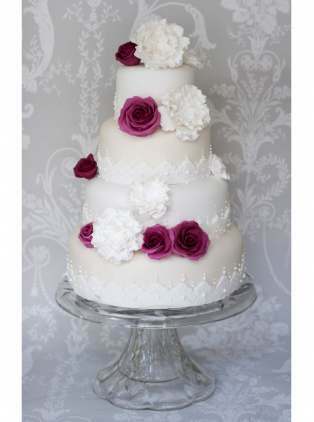 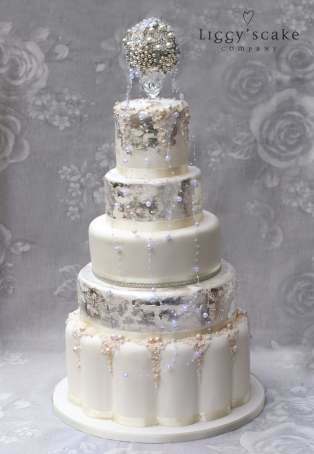 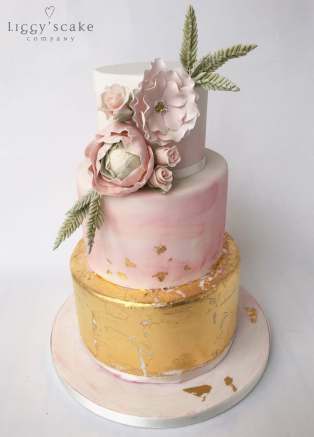 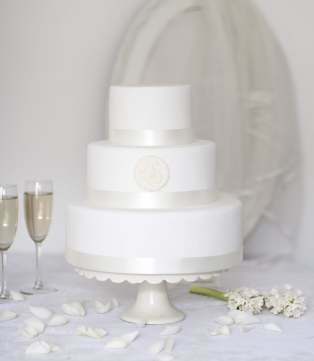 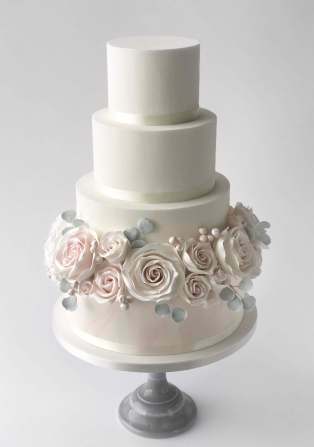 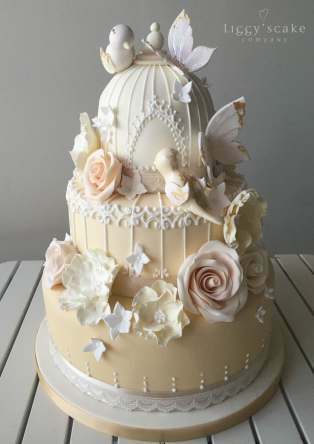 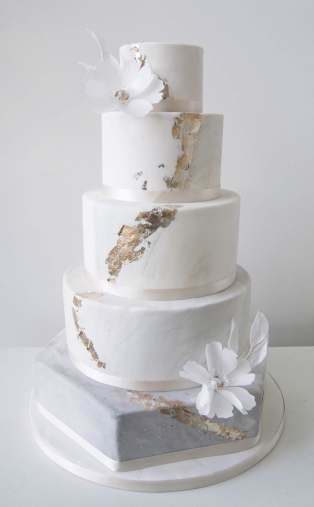 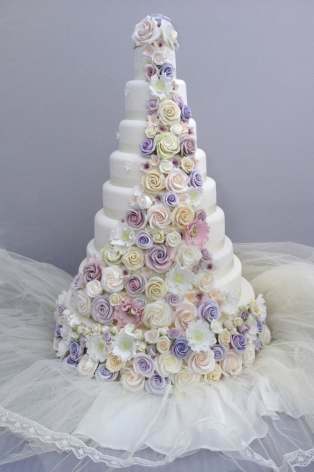 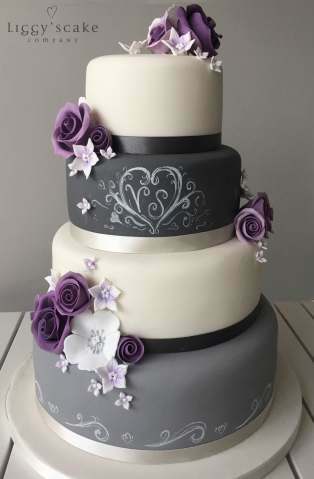 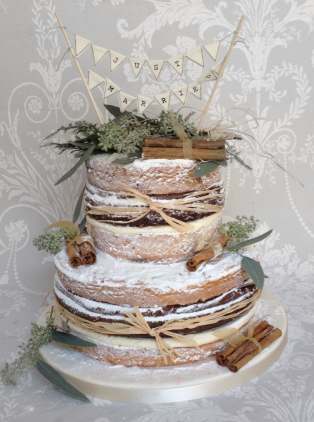 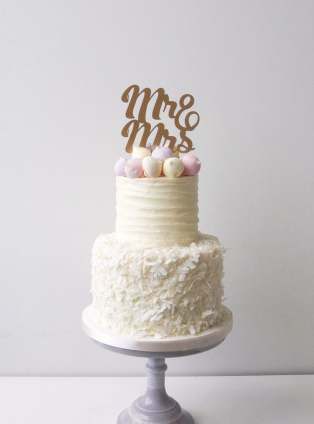 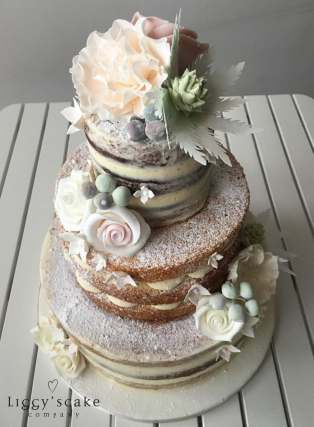 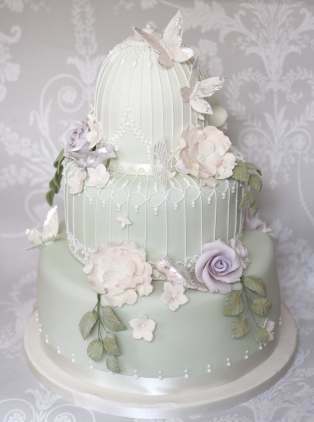 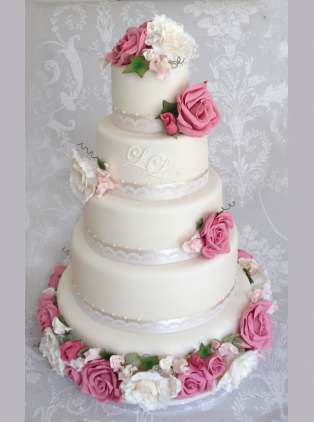 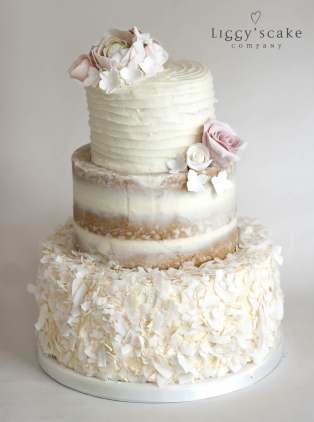 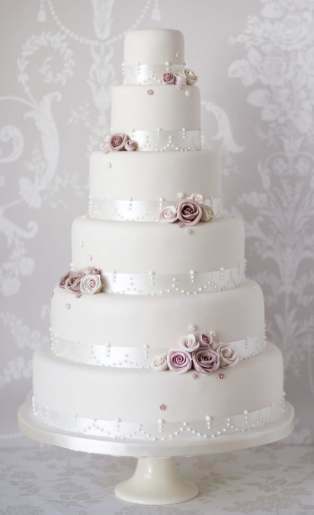 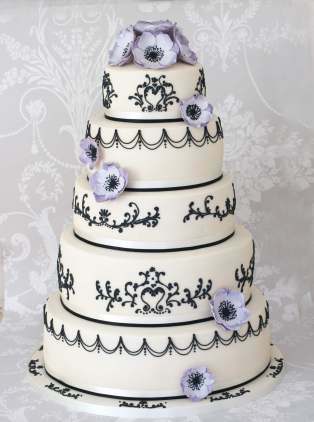 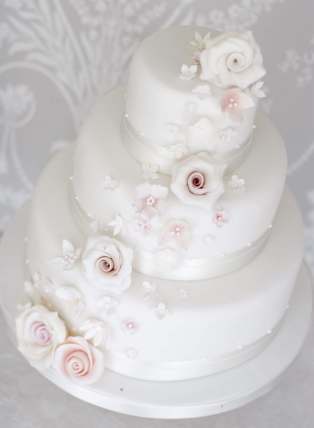 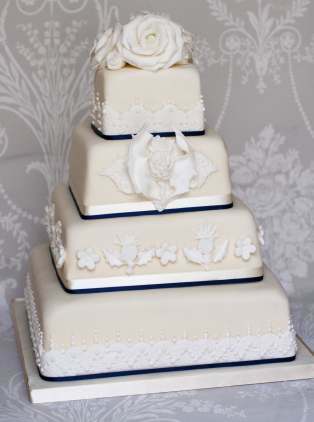 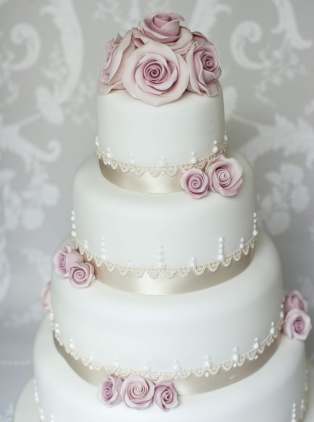 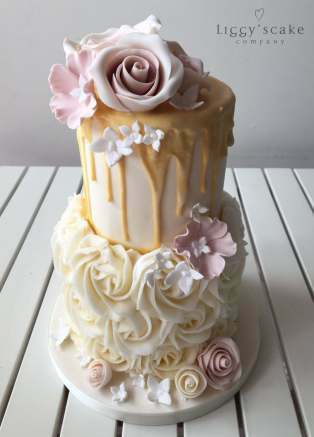 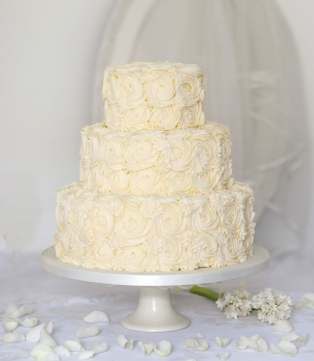 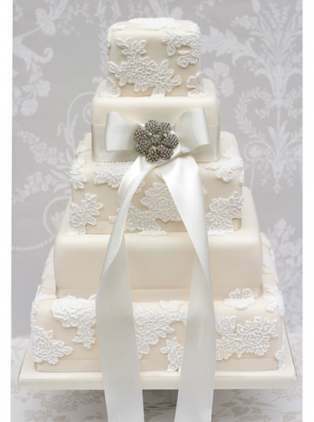 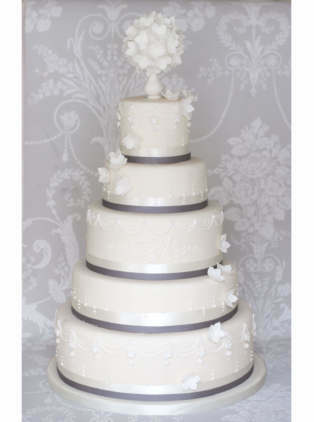 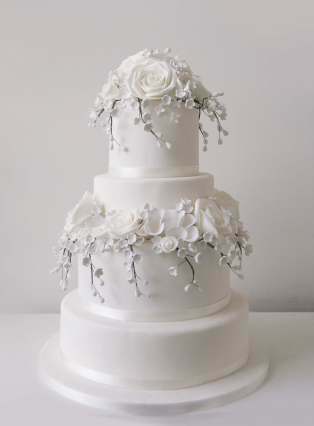 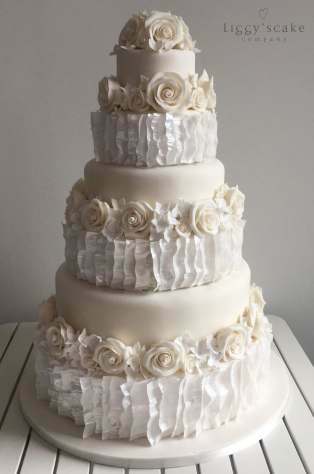 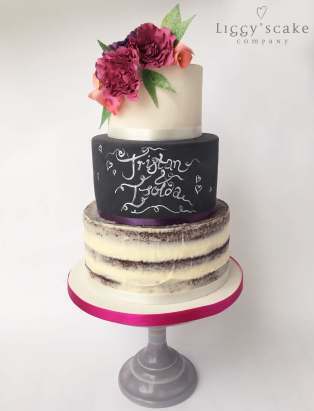 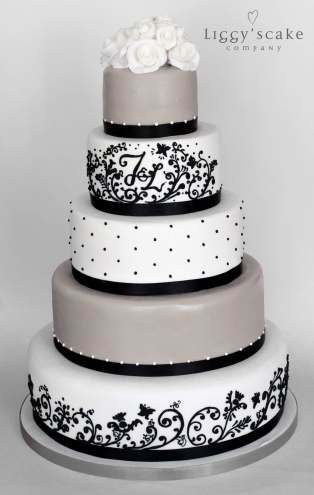 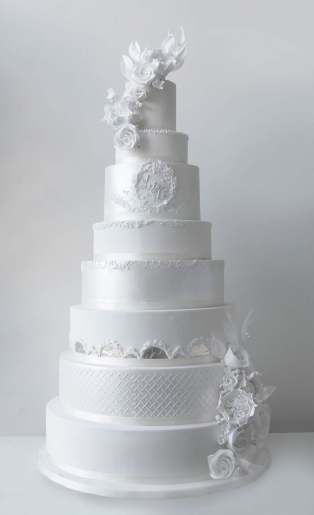 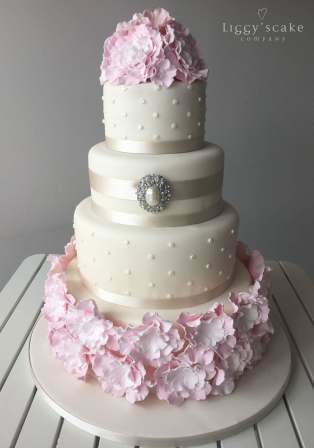 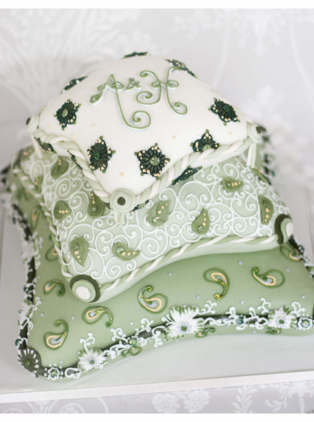 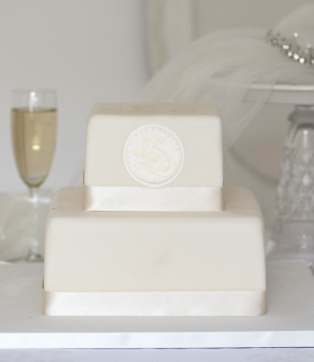 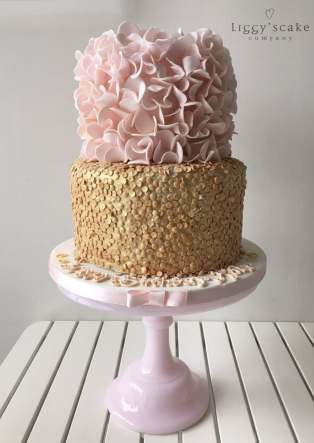 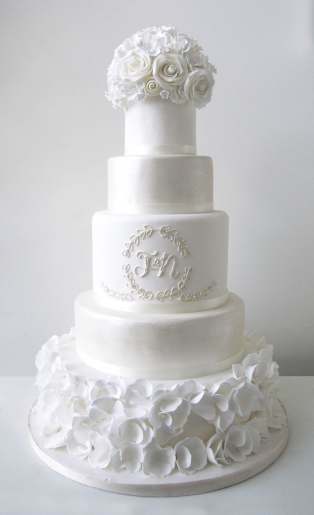 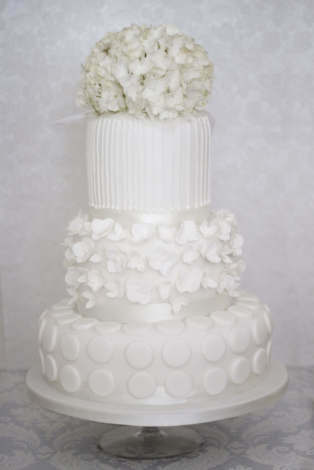 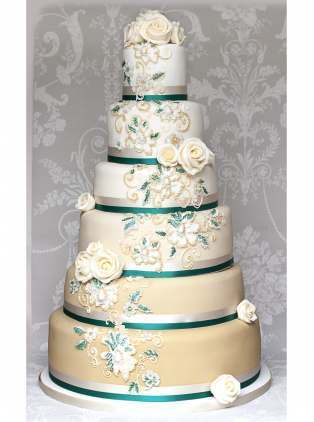 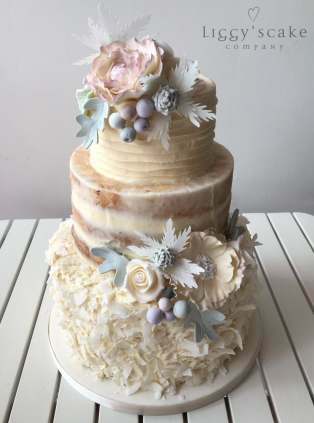 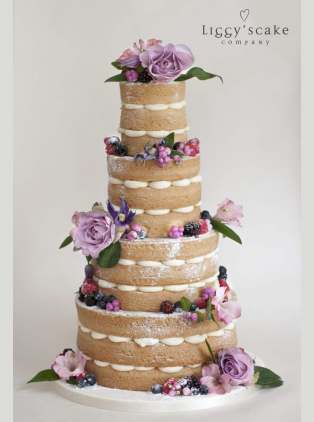 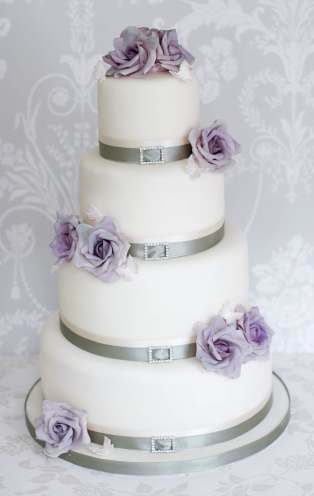 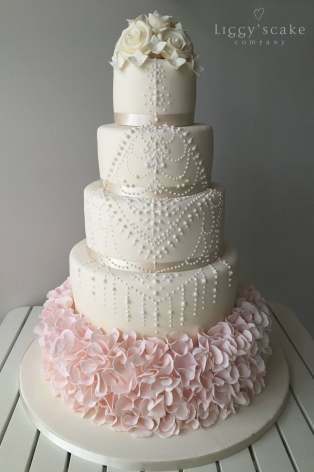 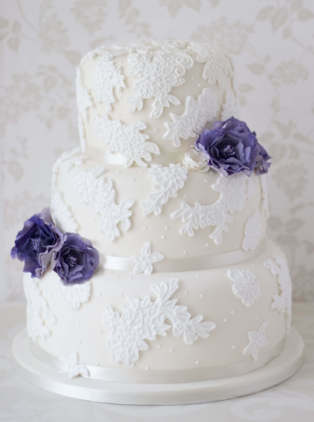 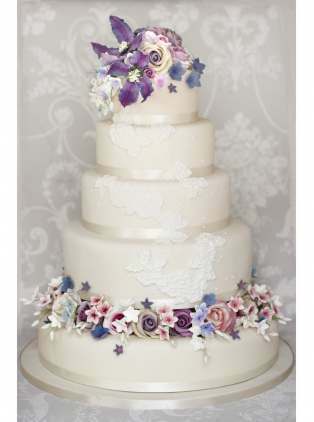 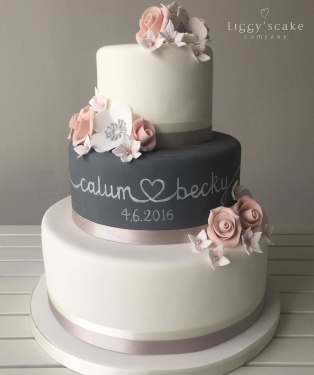 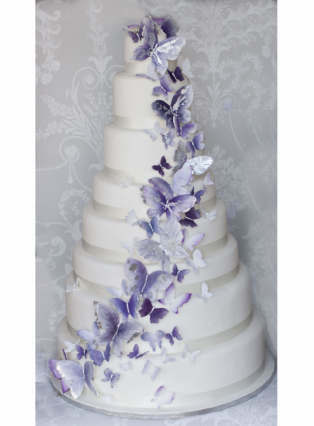 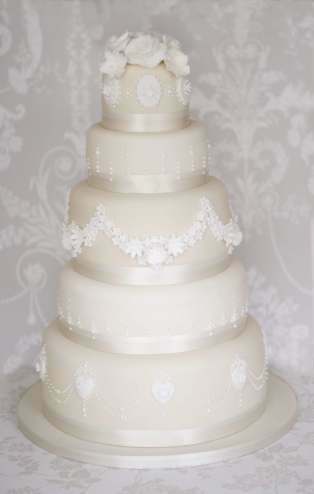 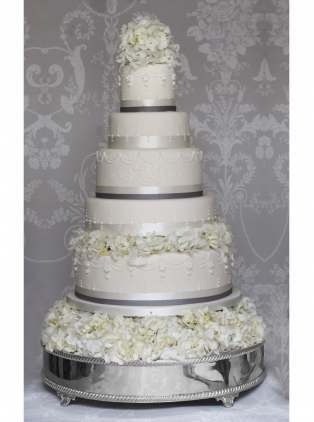 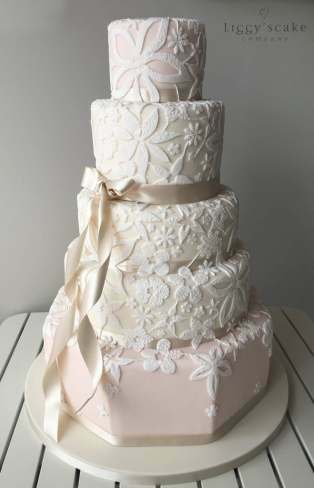 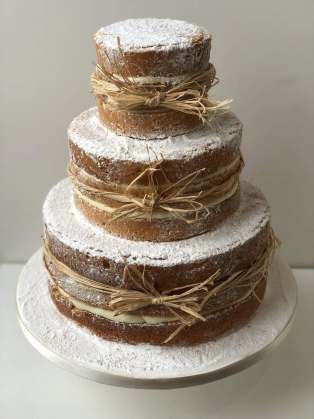 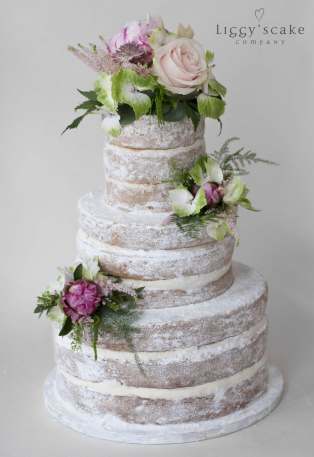 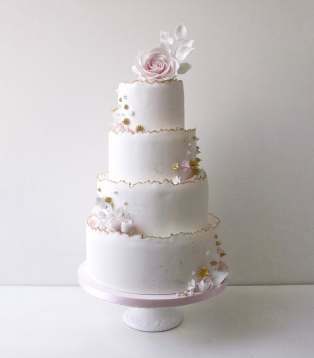 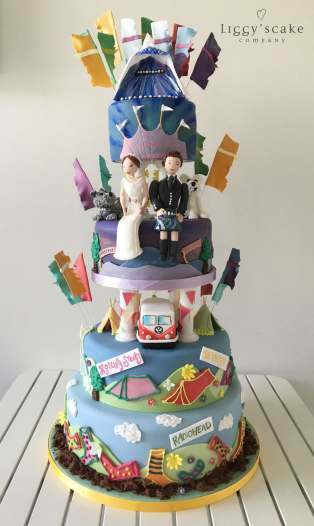 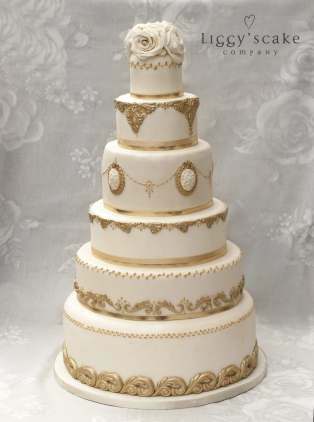 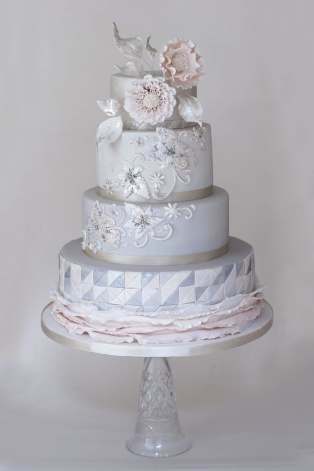 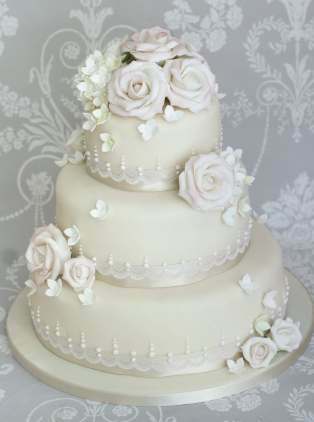 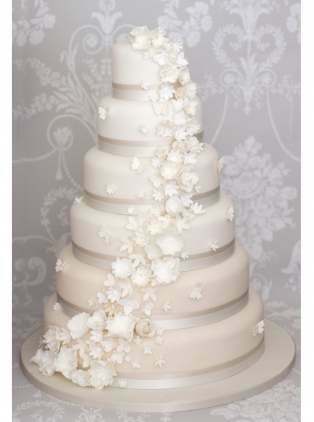 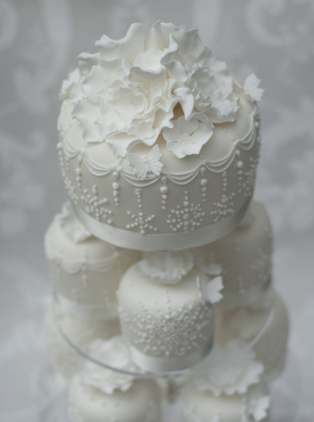 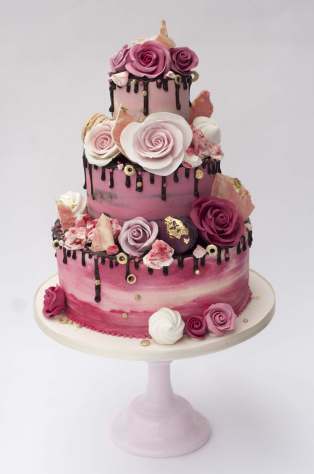 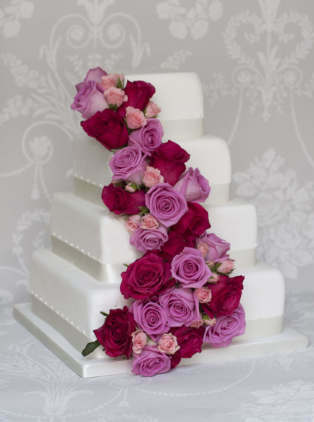 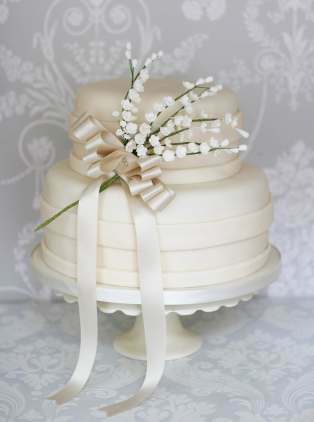 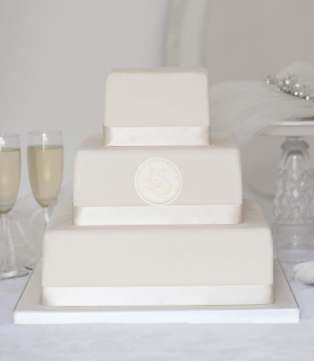 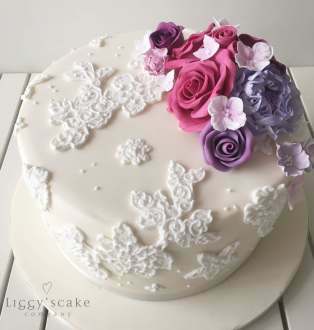 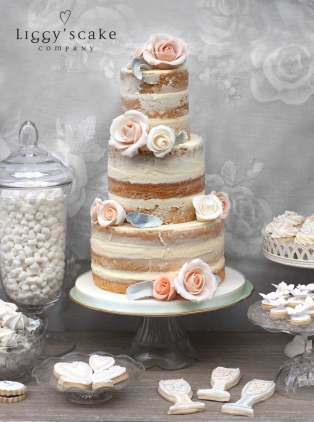 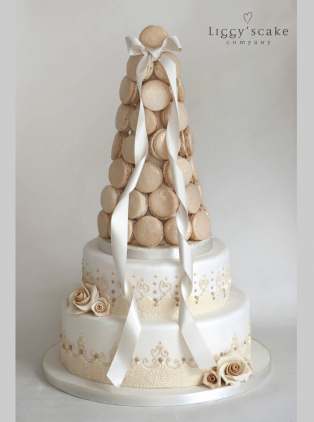 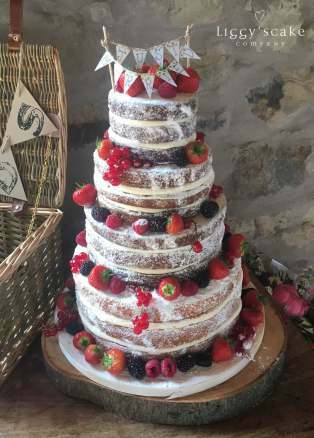 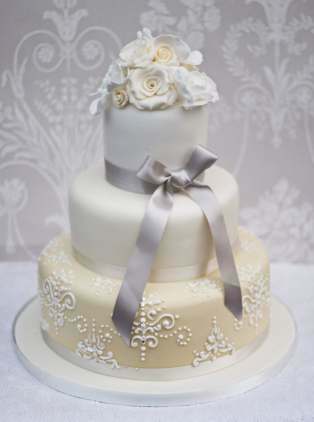 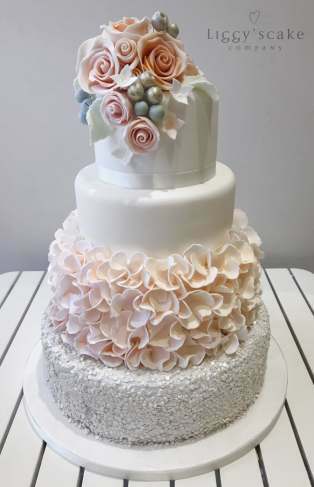 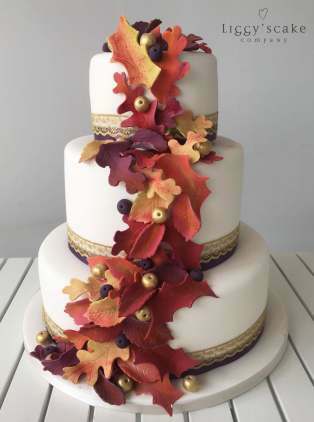 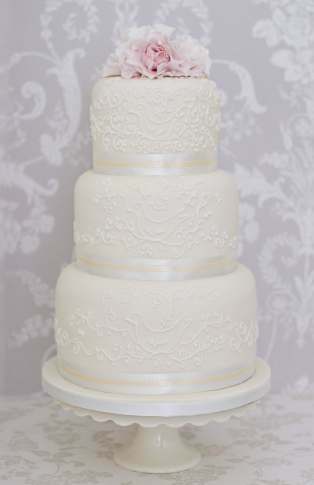 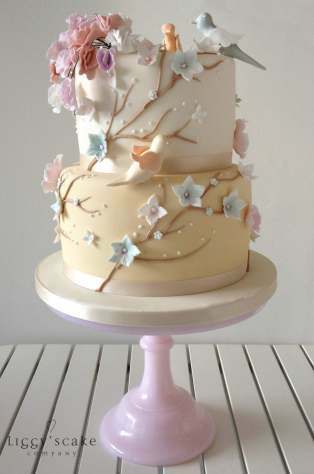 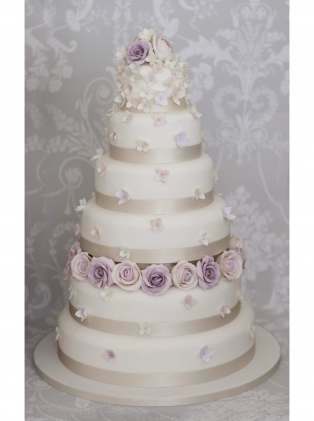 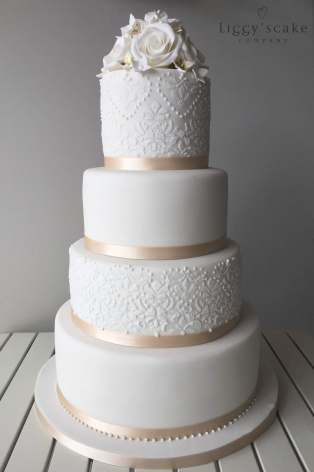 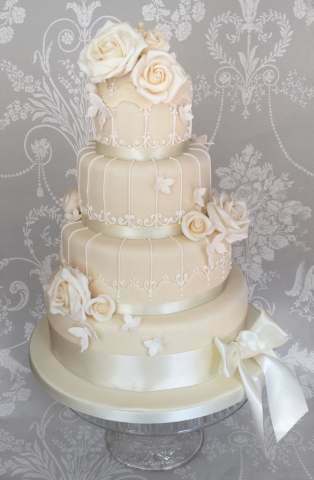 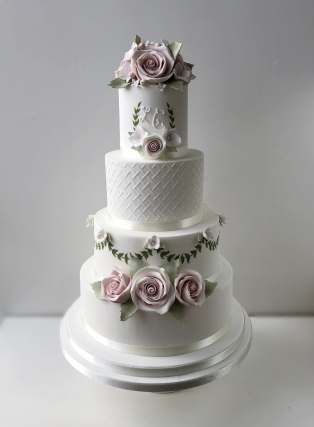 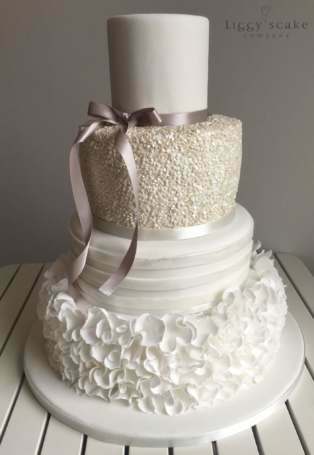 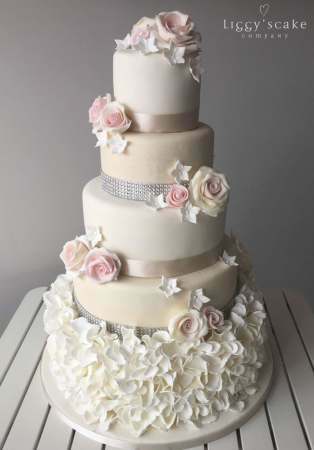 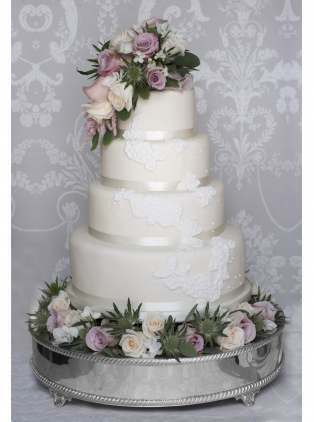 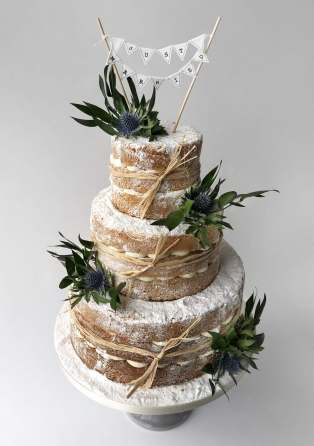 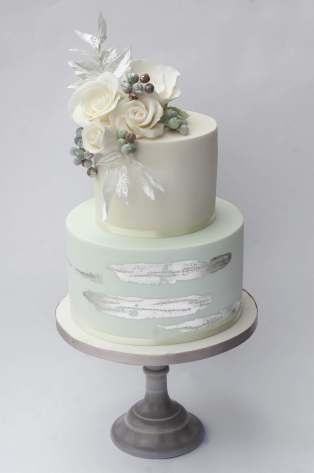 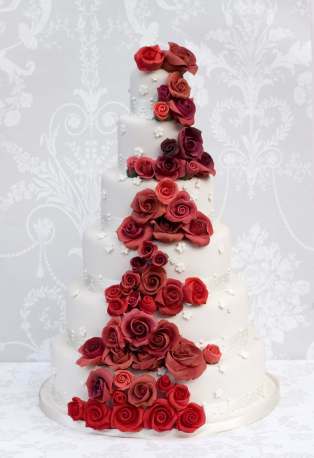 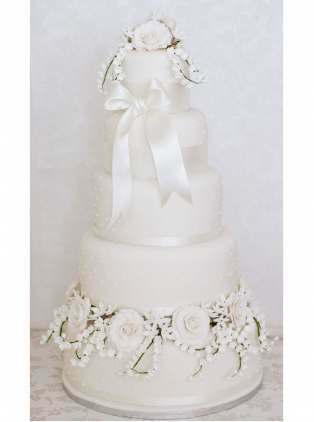 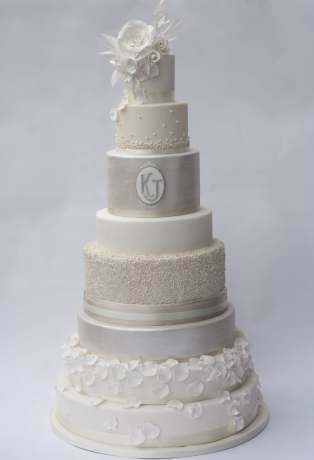 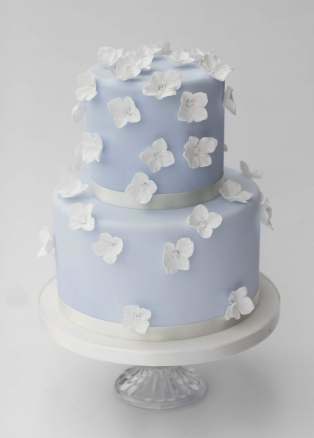 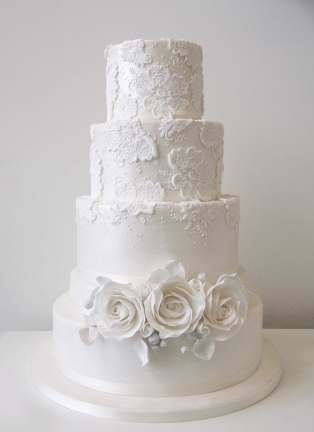 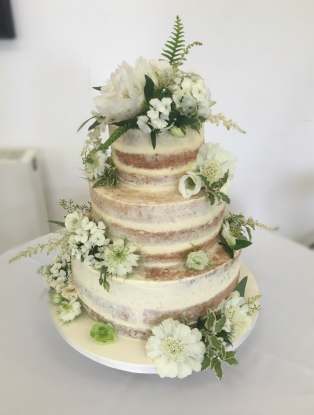 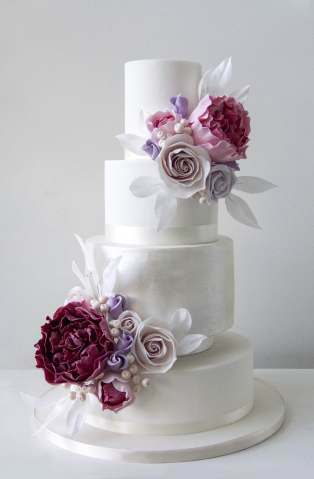 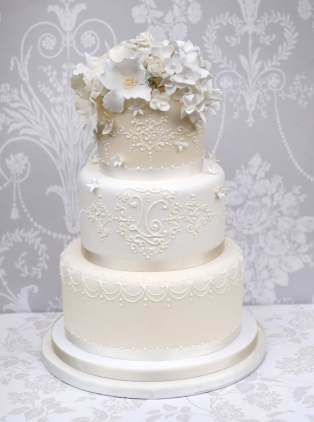 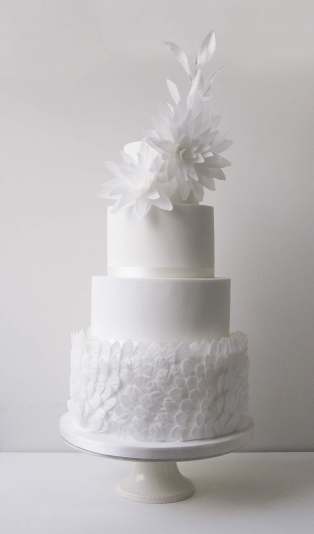 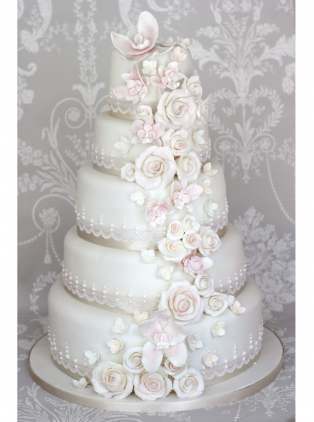 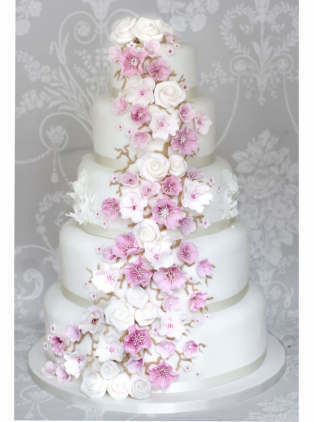 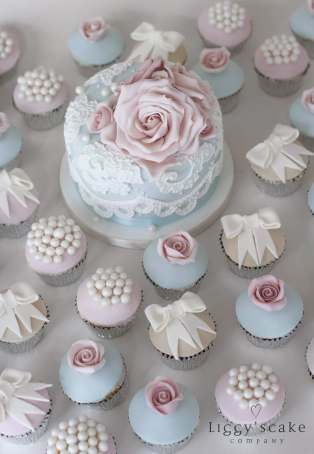 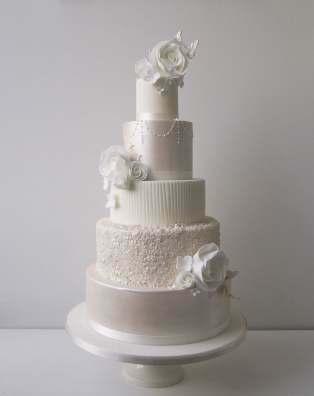 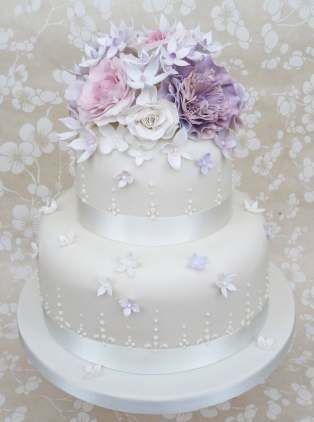 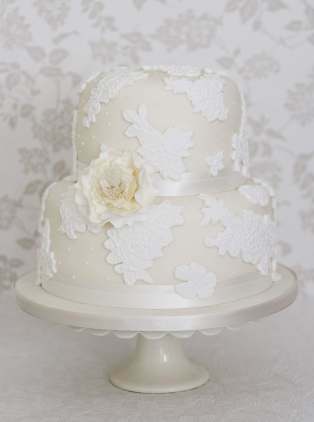 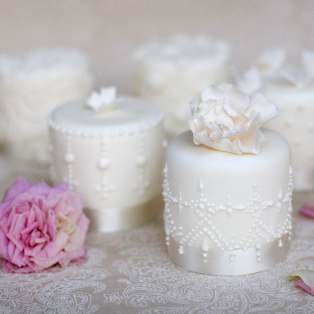 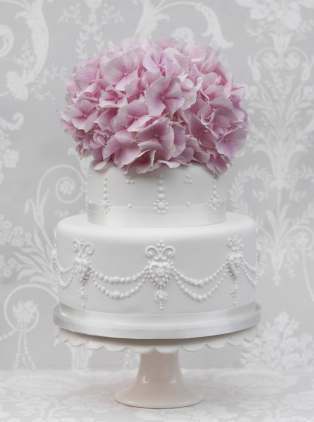 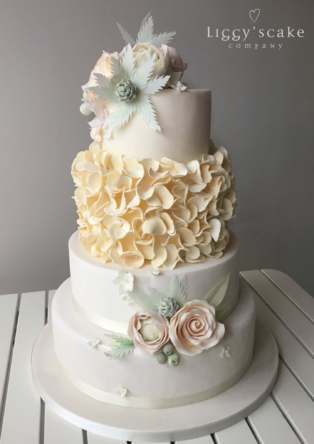 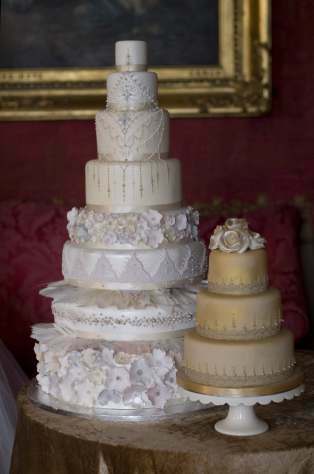 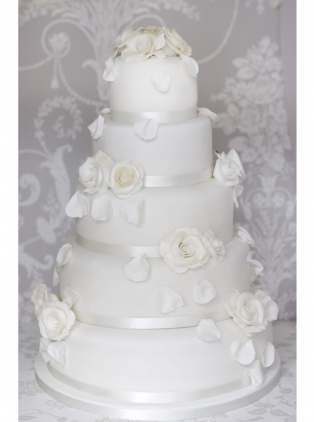 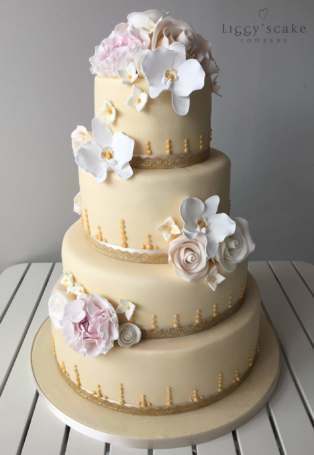 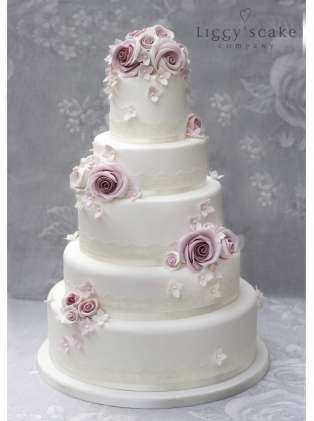 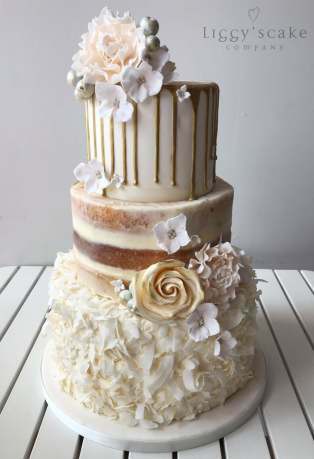 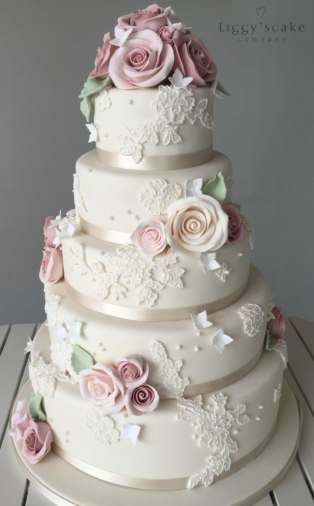 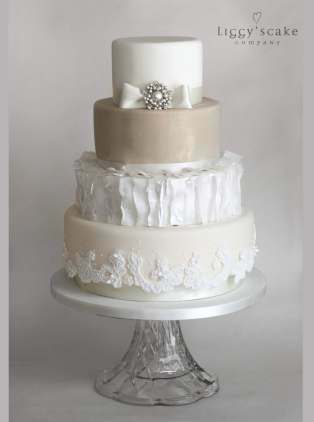 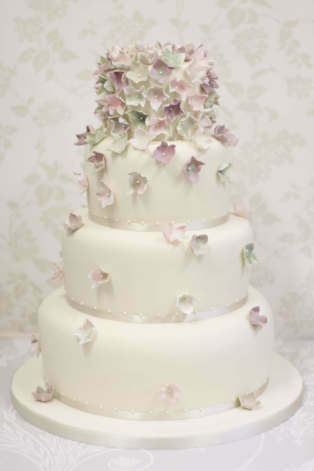 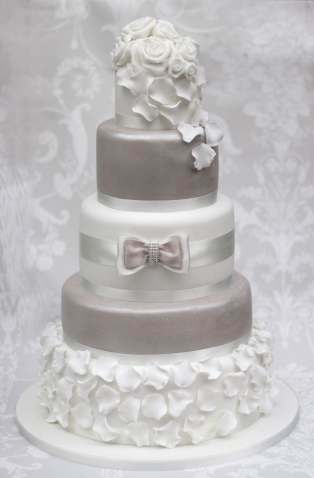 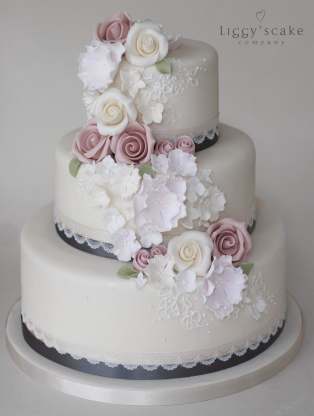 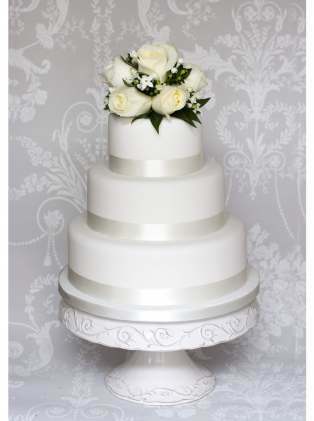 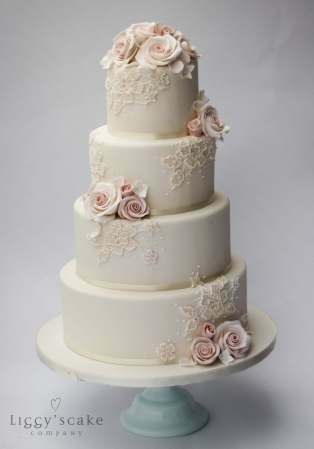 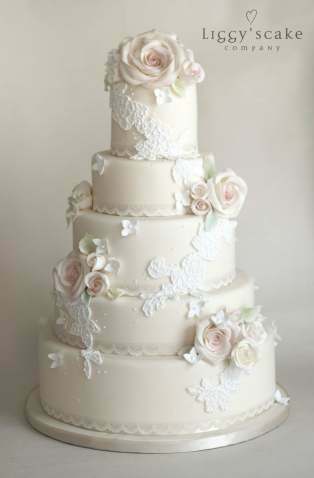 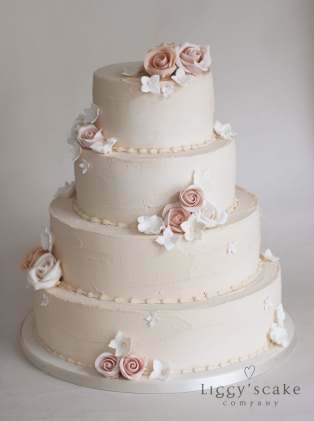 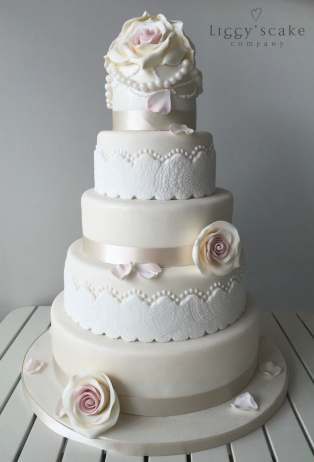 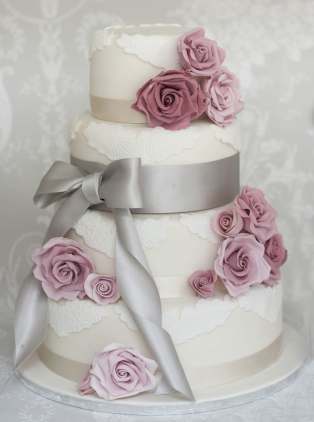 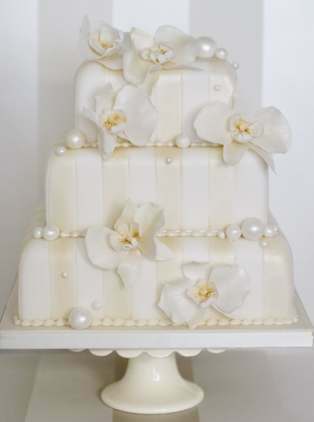 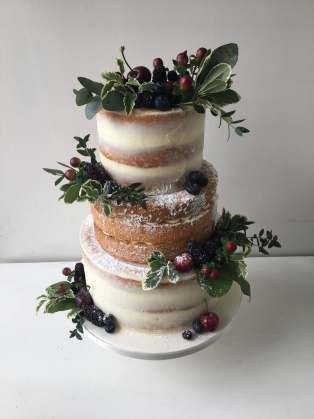 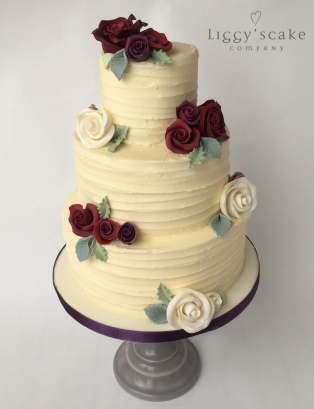 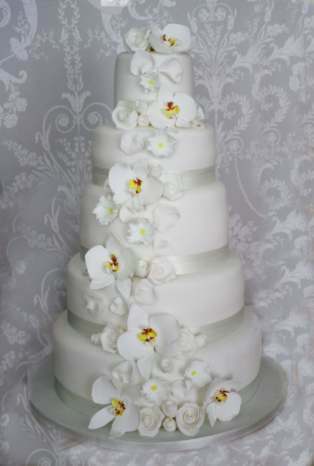 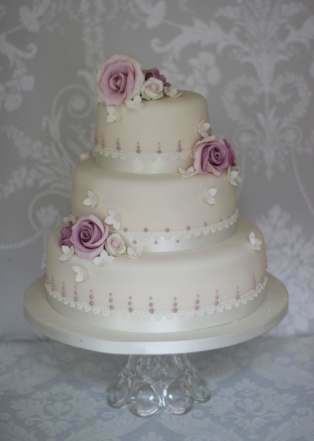 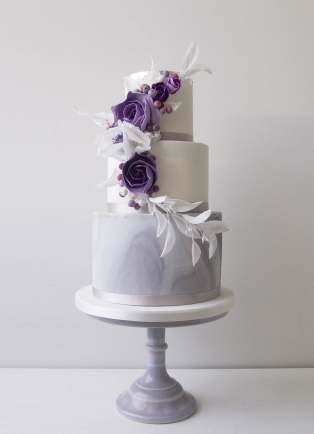 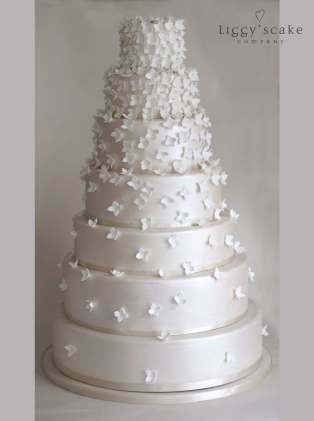 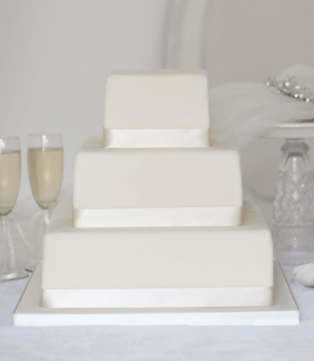 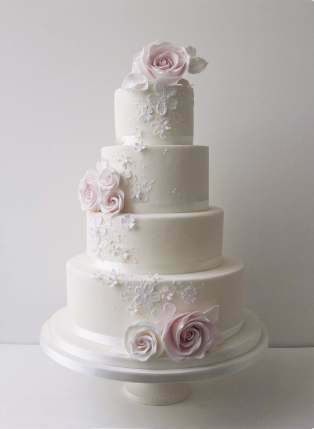 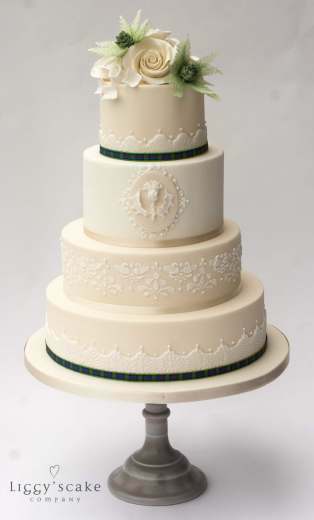 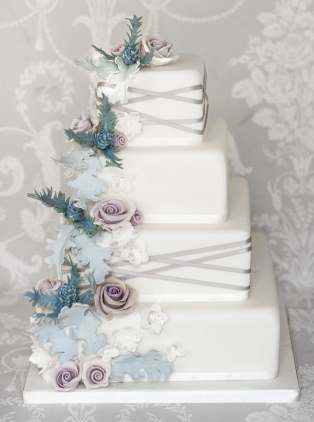 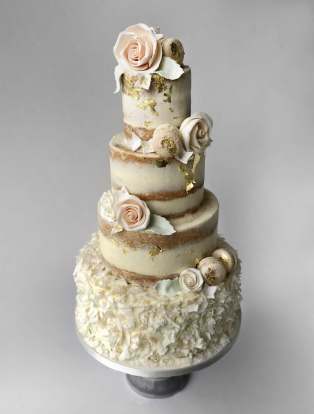 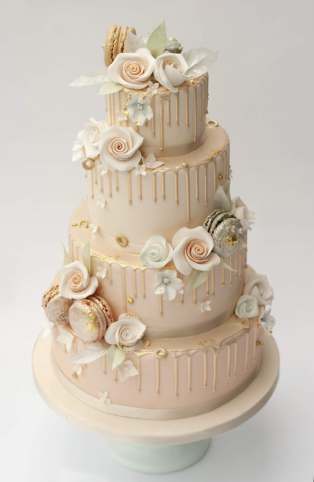 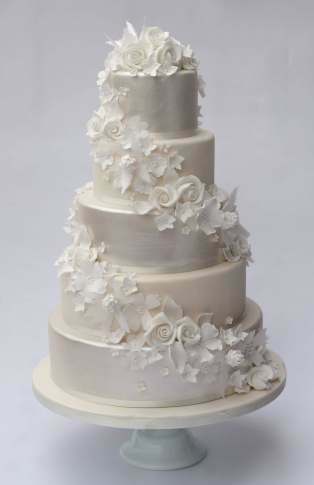 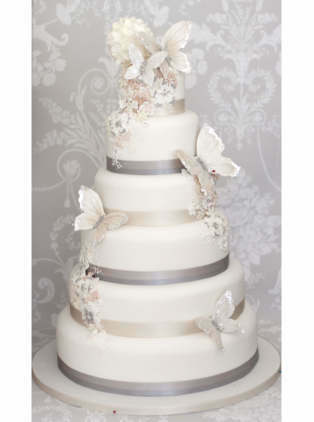 If you are looking for a fuss-free yet delicious wedding cake, you can browse our selection of Buy-Online Wedding Cakes which can be ordered online and collected in store. 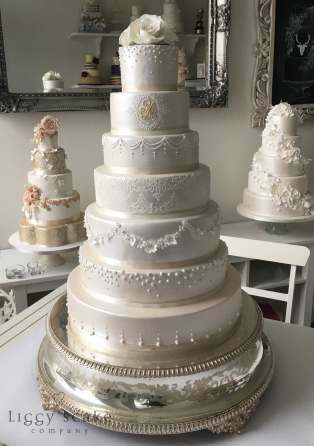 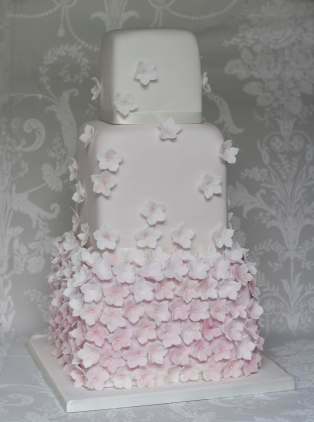 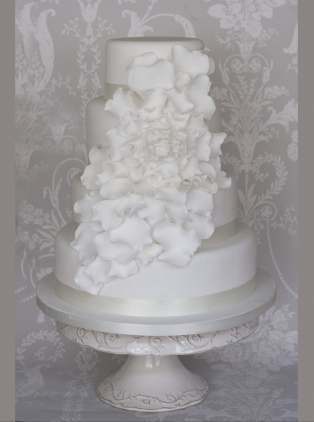 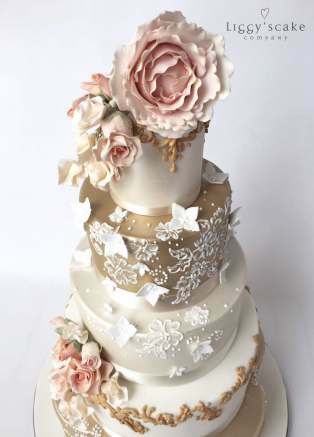 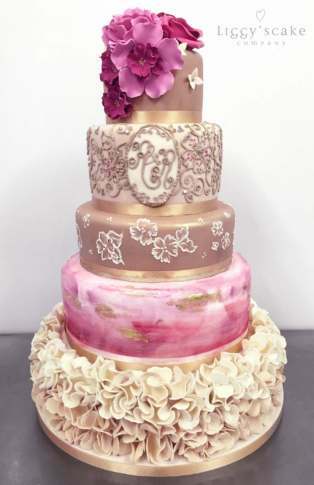 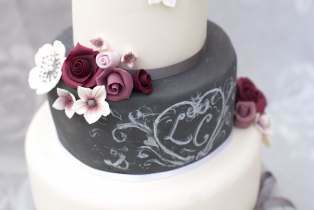 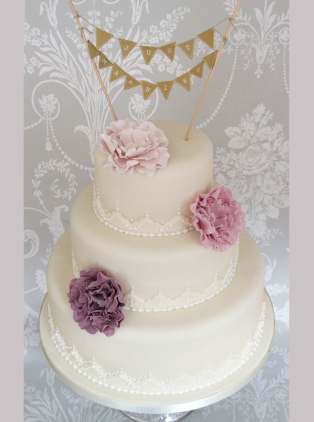 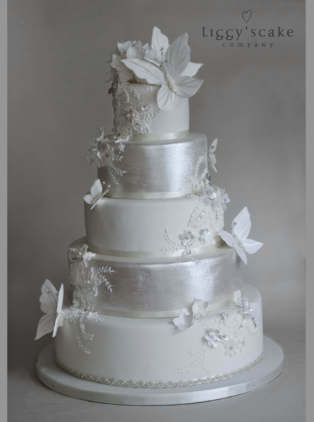 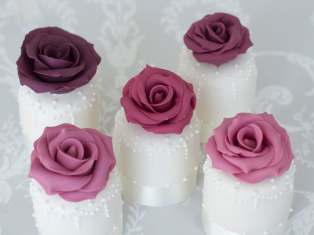 For more information about our bespoke wedding cakes and consultation & design process please visit Our Weddings Service page.